00 Clarks Chapel Road Franklin, NC. 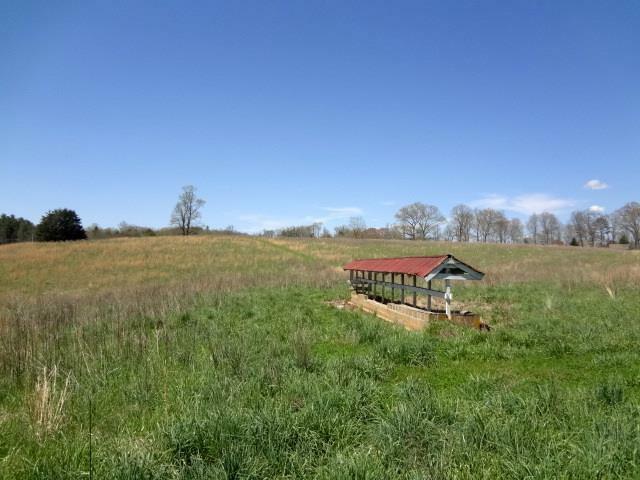 | MLS# 26011726 | Franklin and Otto NC Real Estate Listing Solutions offered by Kathy Clifton - Your Local Realtor. 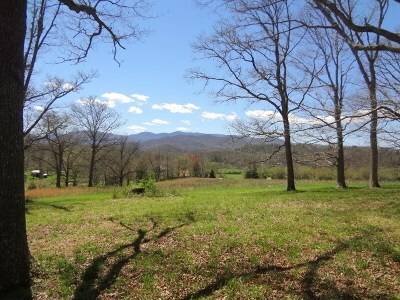 Incredible---Premier, One of a Kind Acreage in Clarks Chapel. 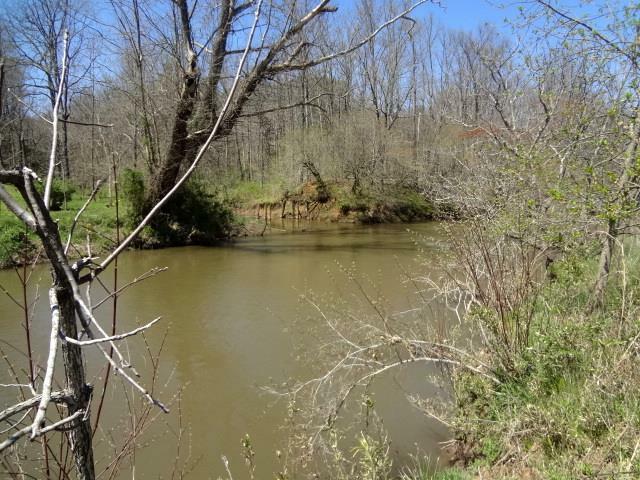 Over 1000 feet of Little Tennessee River Frontage! 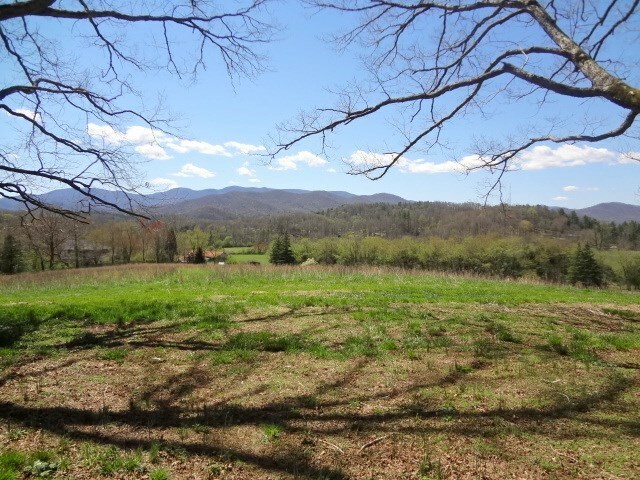 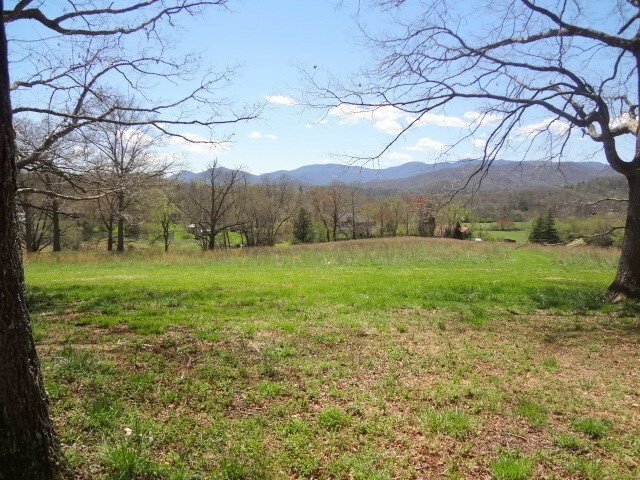 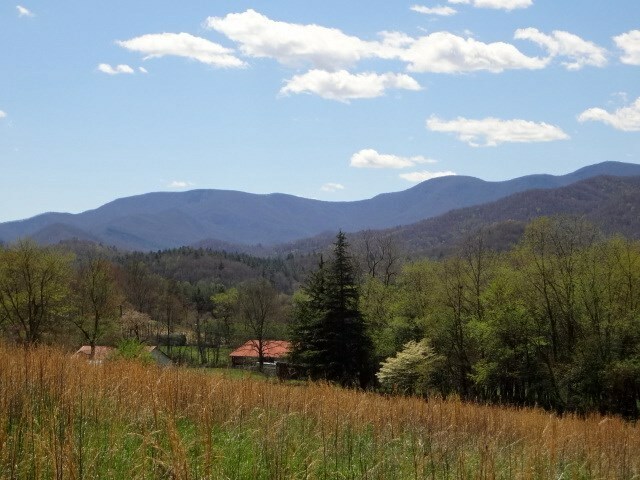 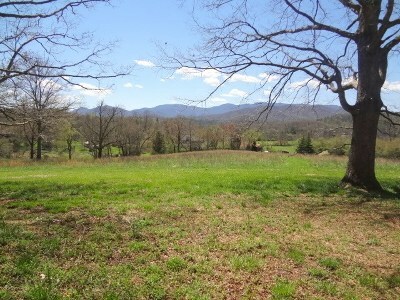 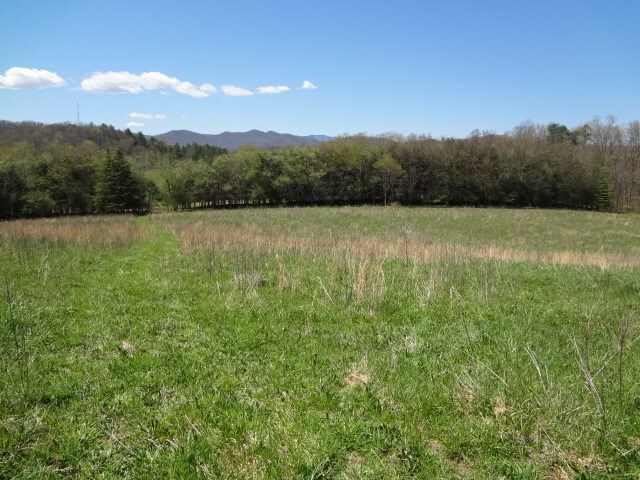 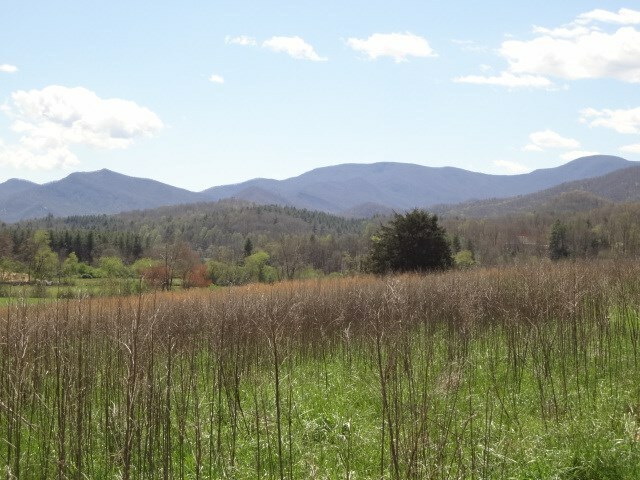 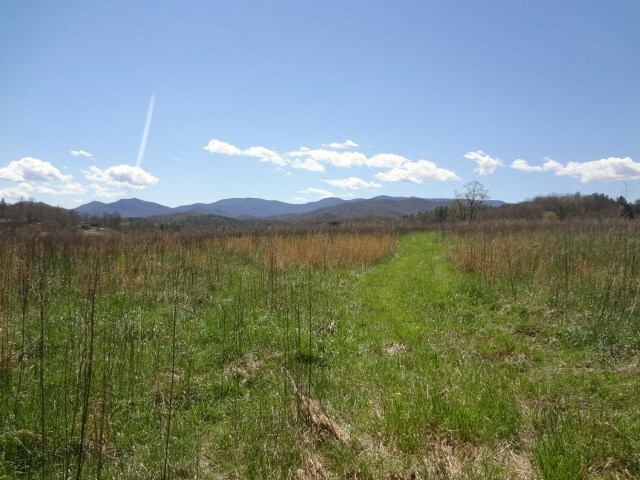 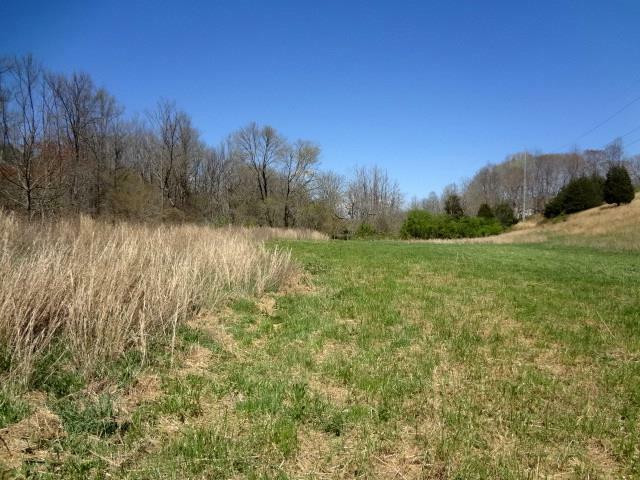 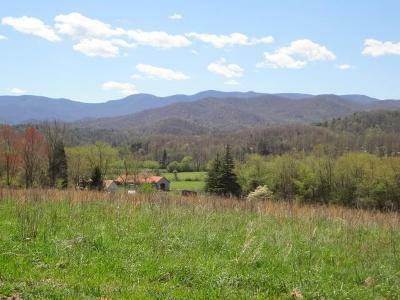 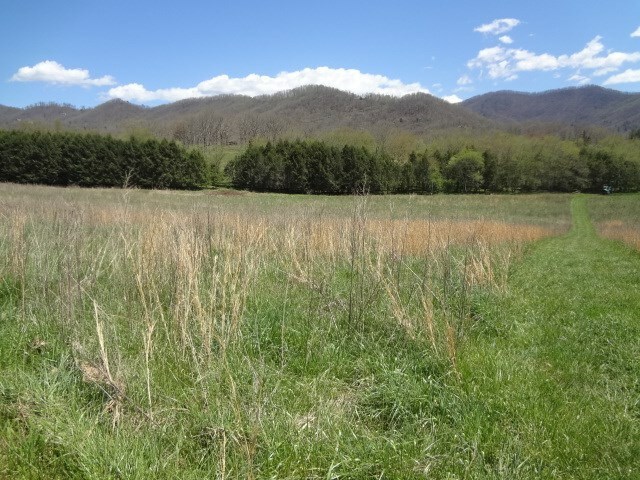 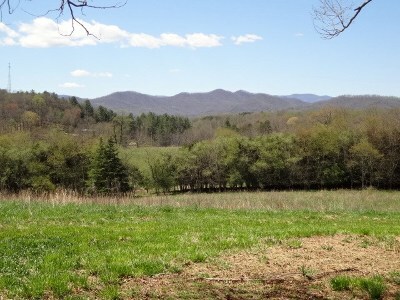 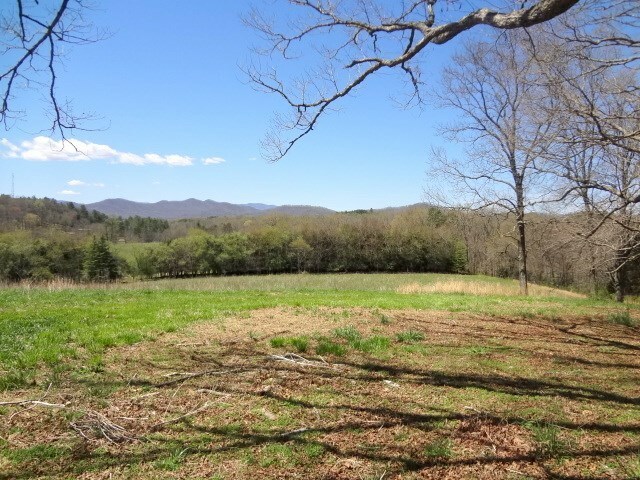 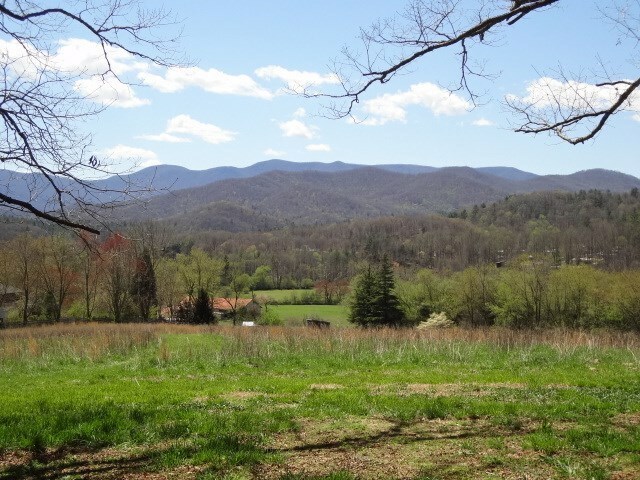 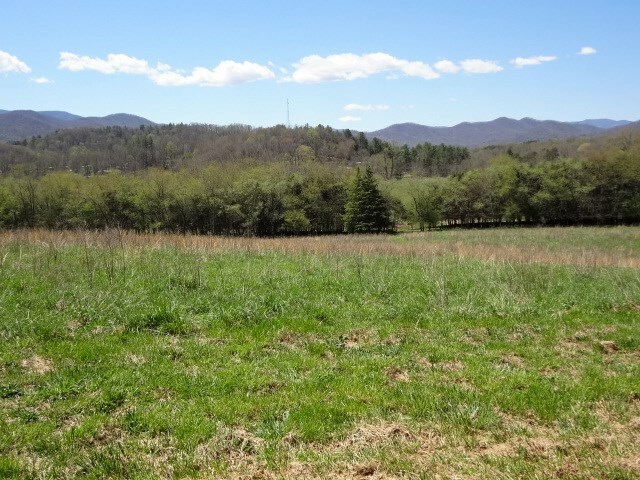 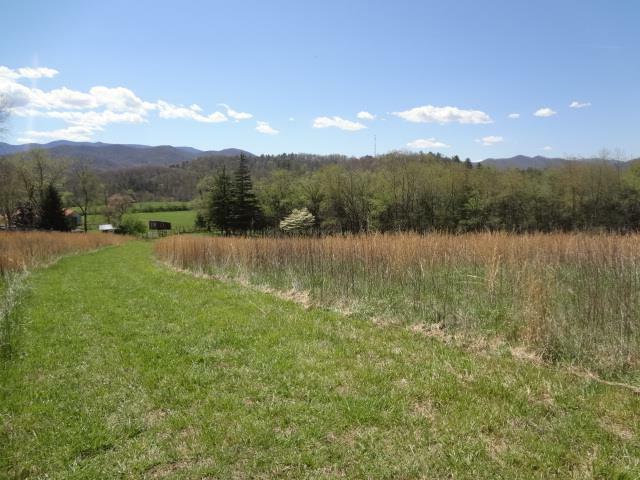 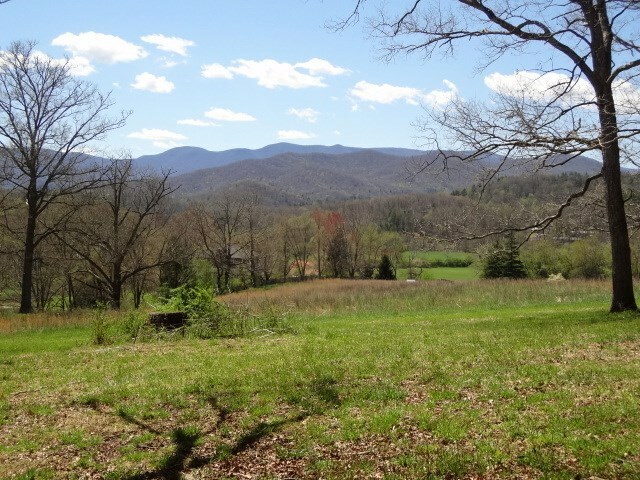 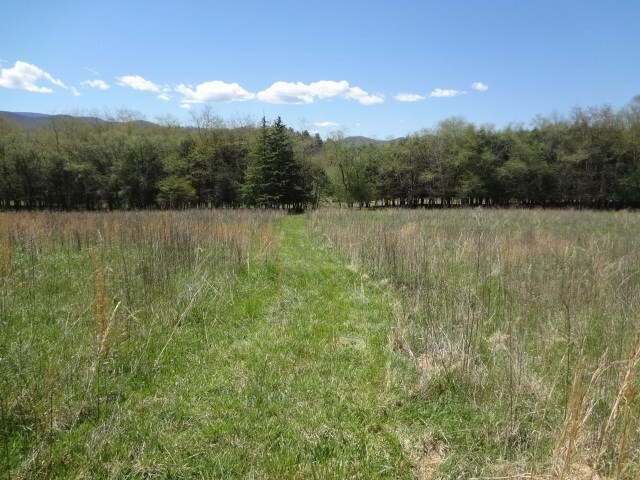 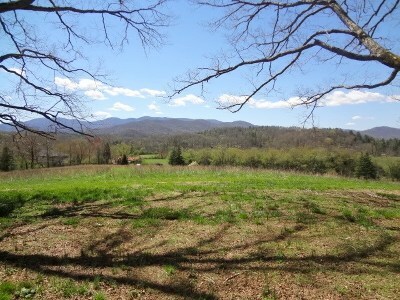 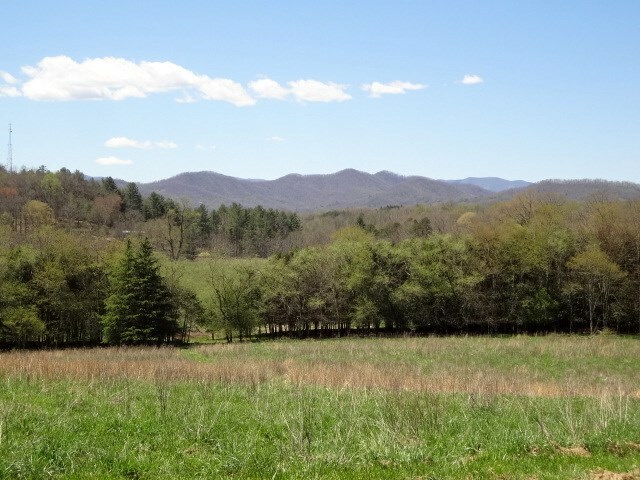 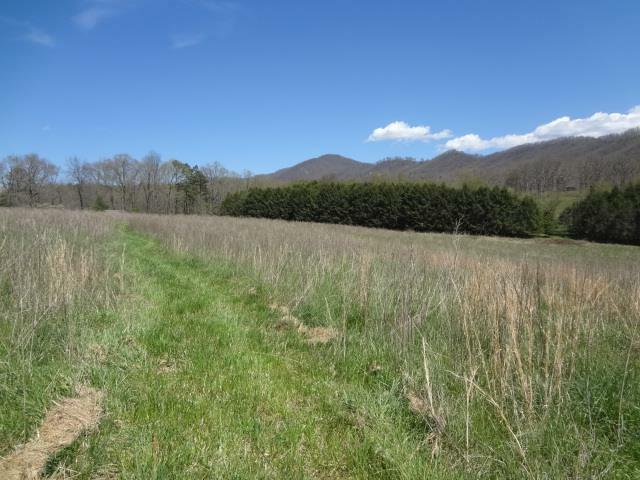 43.39 Acres, mostly fenced pasture with Long Range, Multi - Layered Views. 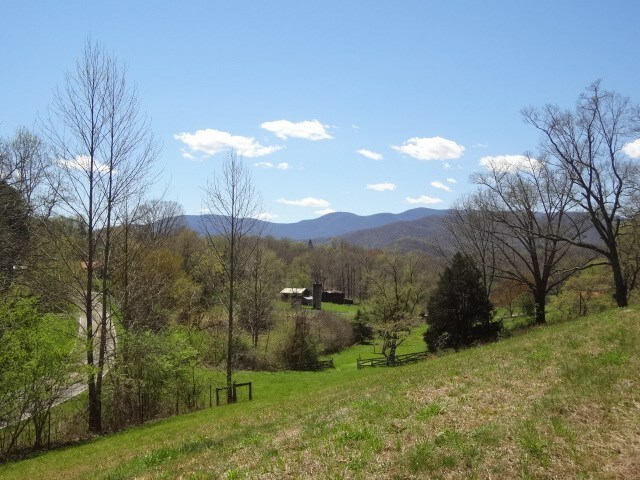 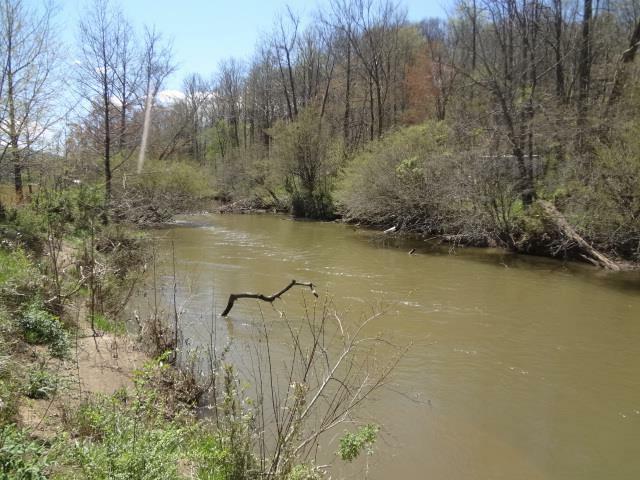 Property with Expansive River Frontage and Awesome Mountain Views in this area is a Rarity! Bring your Horses, Cattle, Goats, and Build your own Private Ponderosa. 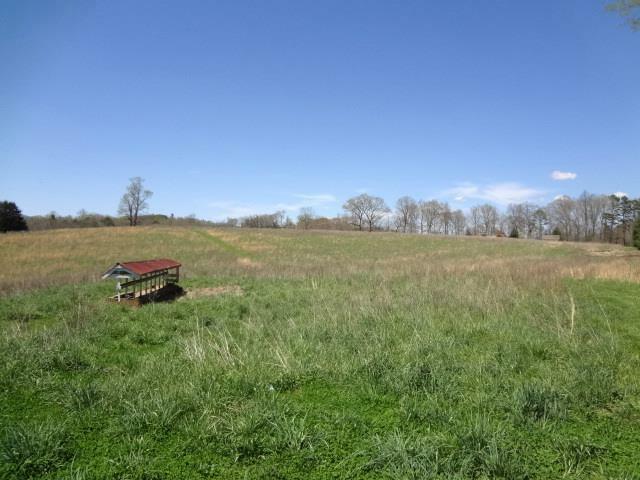 Option 2 - subdivide into prime building parcels and develop a Waterfront/View community. 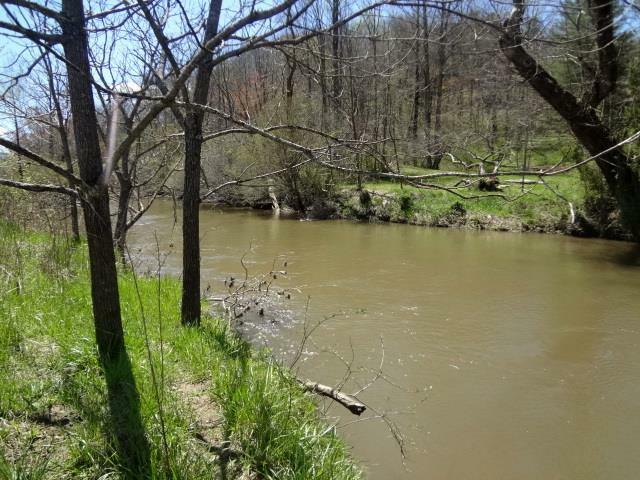 You could provide a Common picnic and Fishing Spot on the River for all the residents to enjoy. 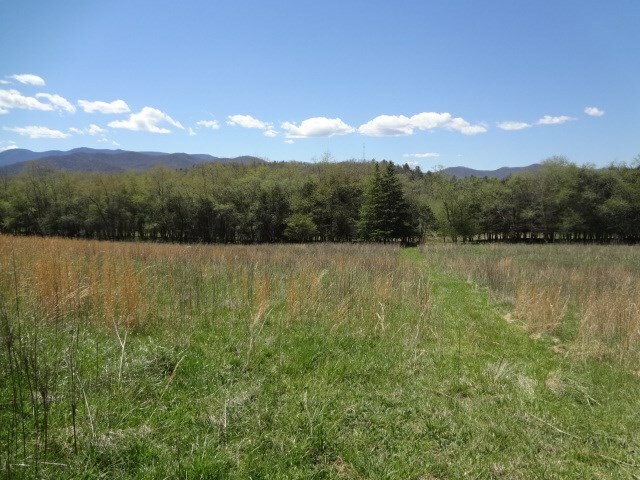 Very Gentle grade. 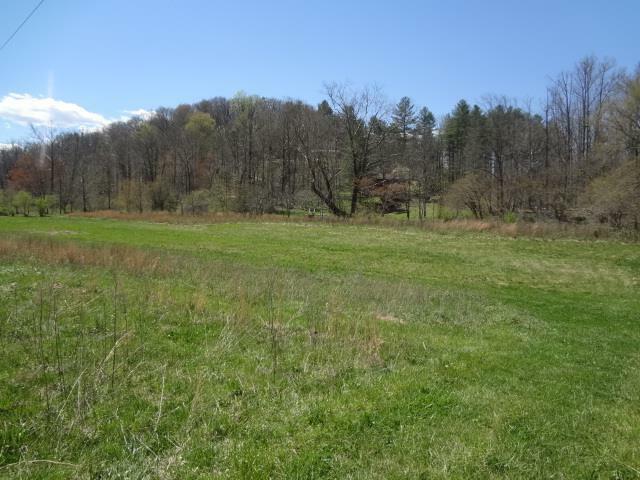 Nearly all the property is cleared. 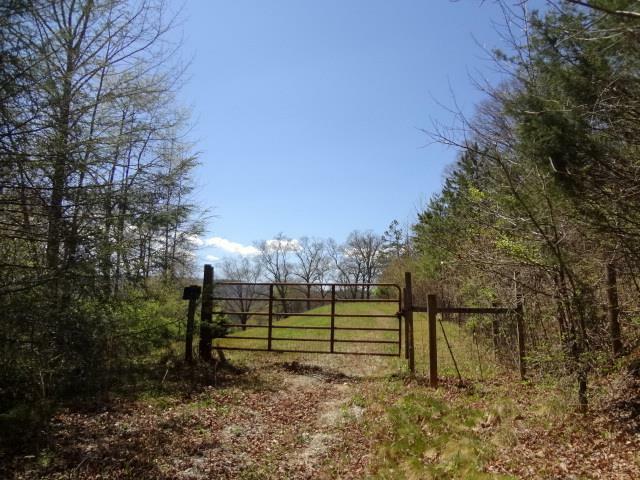 Direct Access off Clarks Chapel Rd, a Paved, State Maintained Road. 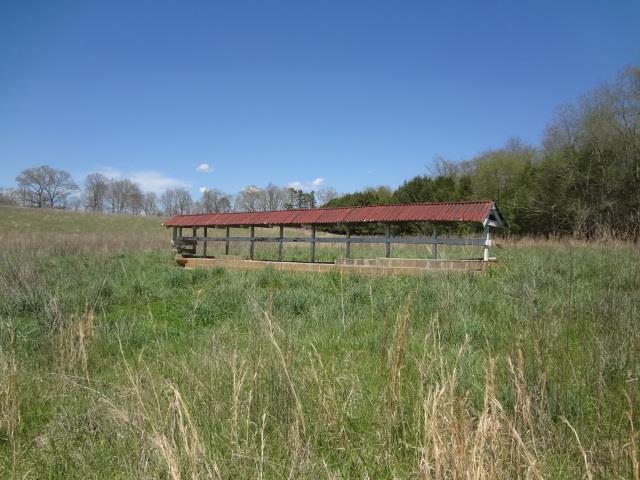 Adjacent 12.75 Acres is also available with several farm Buildings, including a Metal Horse Barn and several Outbuildings. 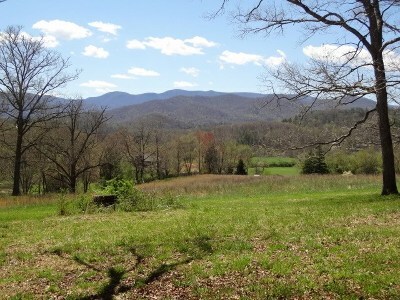 Live the Dream in the Mountains with this "One of a Kind" Amazing Acreage. 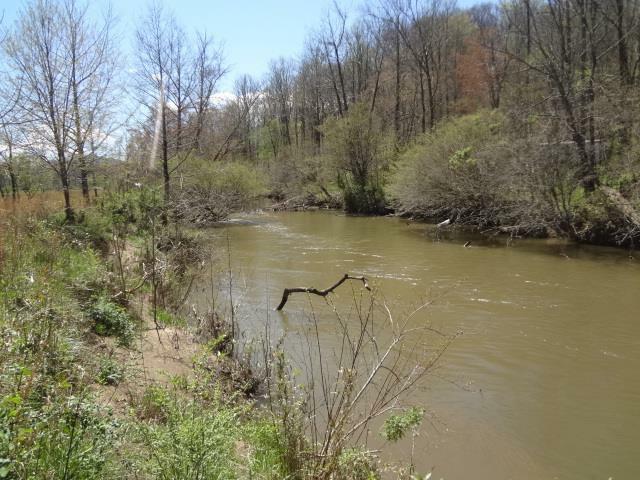 Small Portion of Riverfront Property is in Flood Plain.